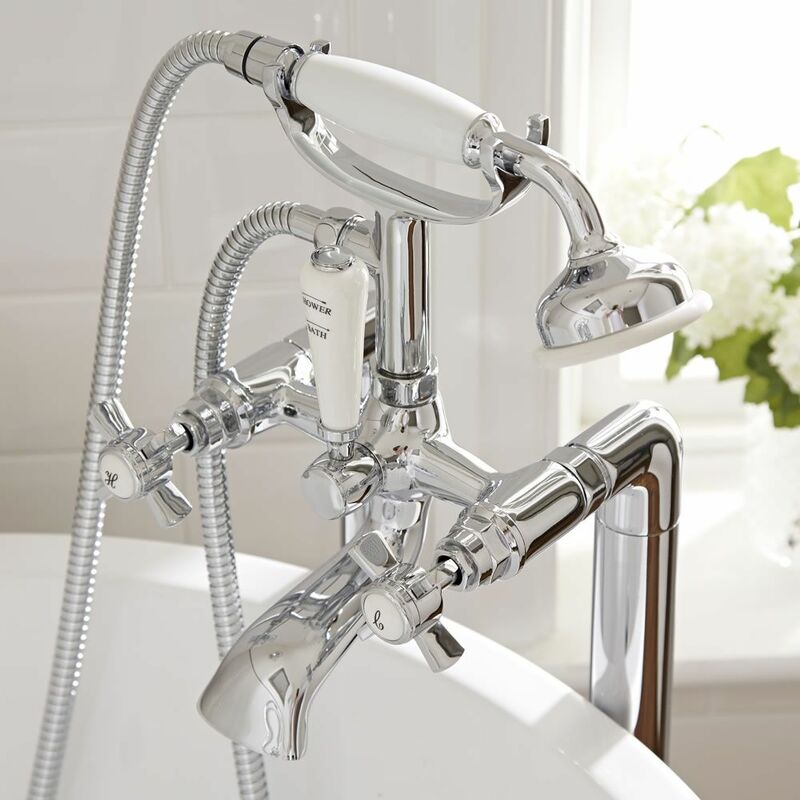 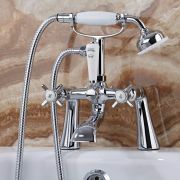 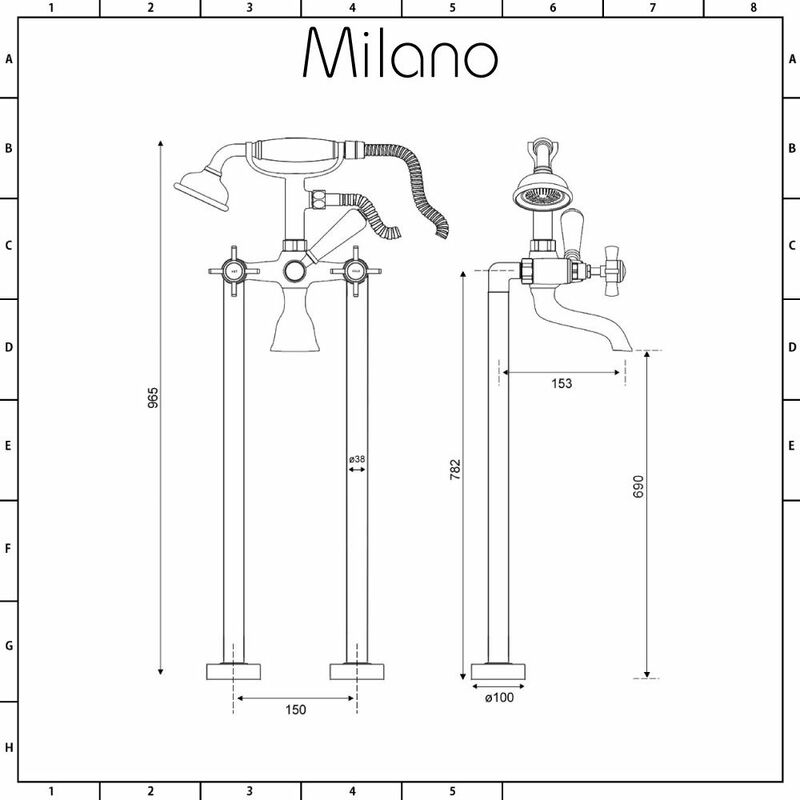 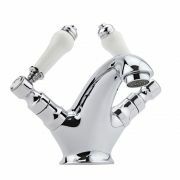 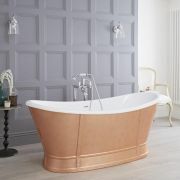 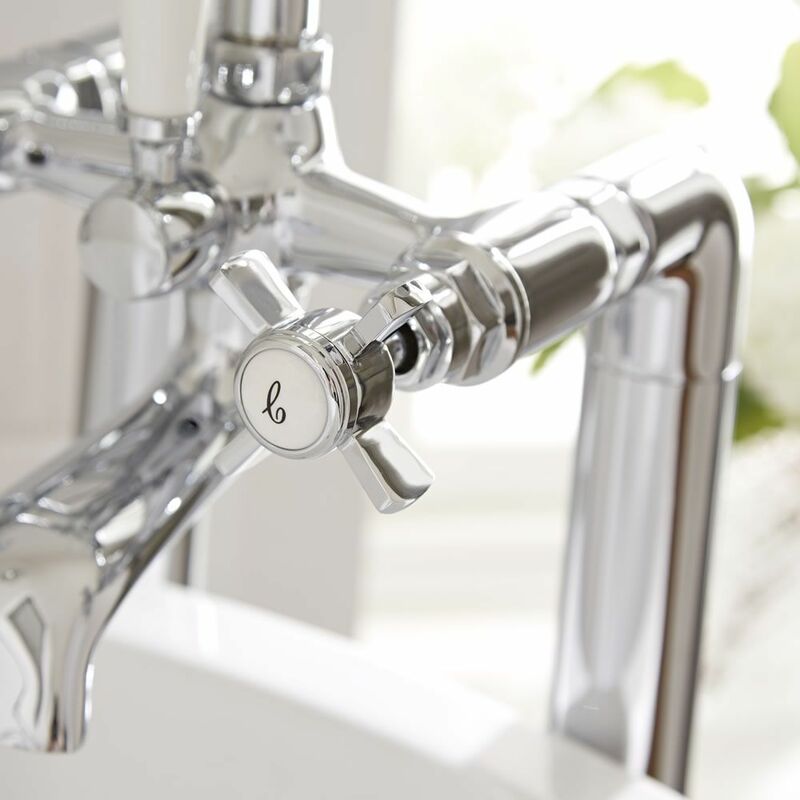 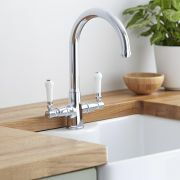 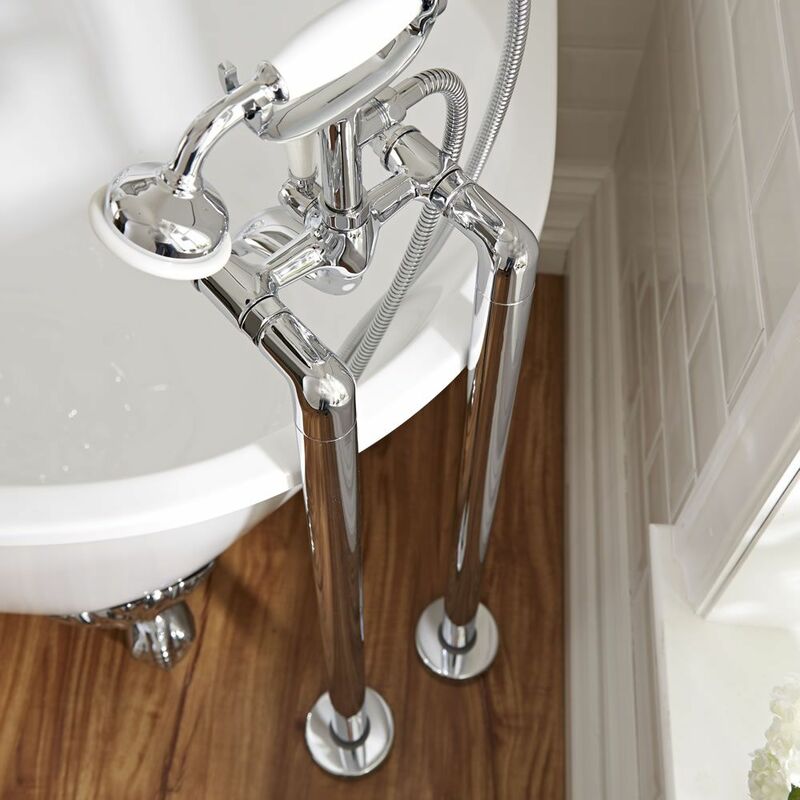 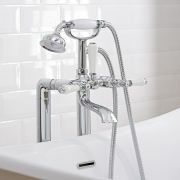 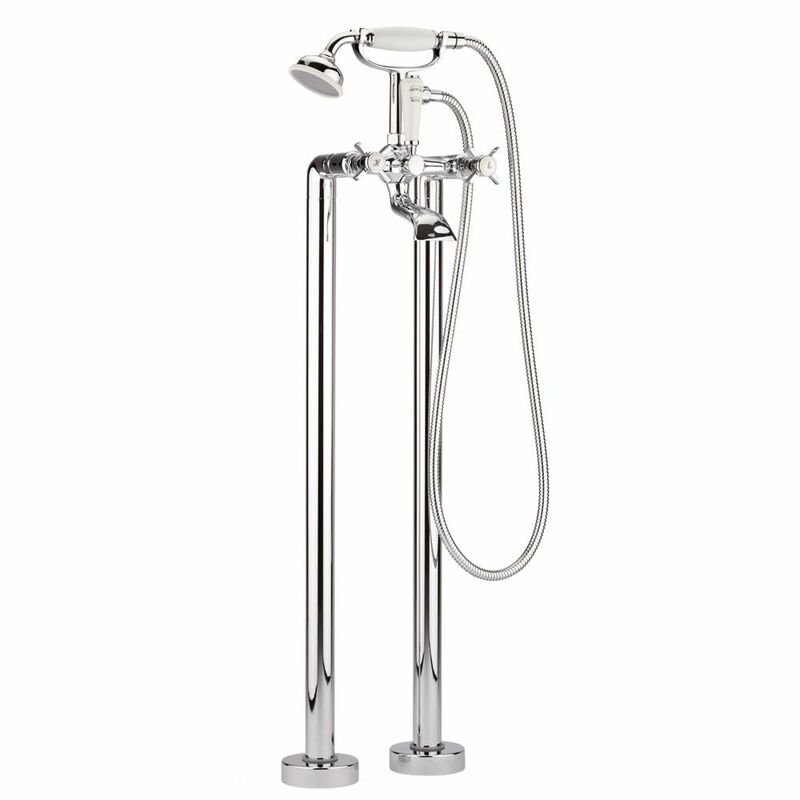 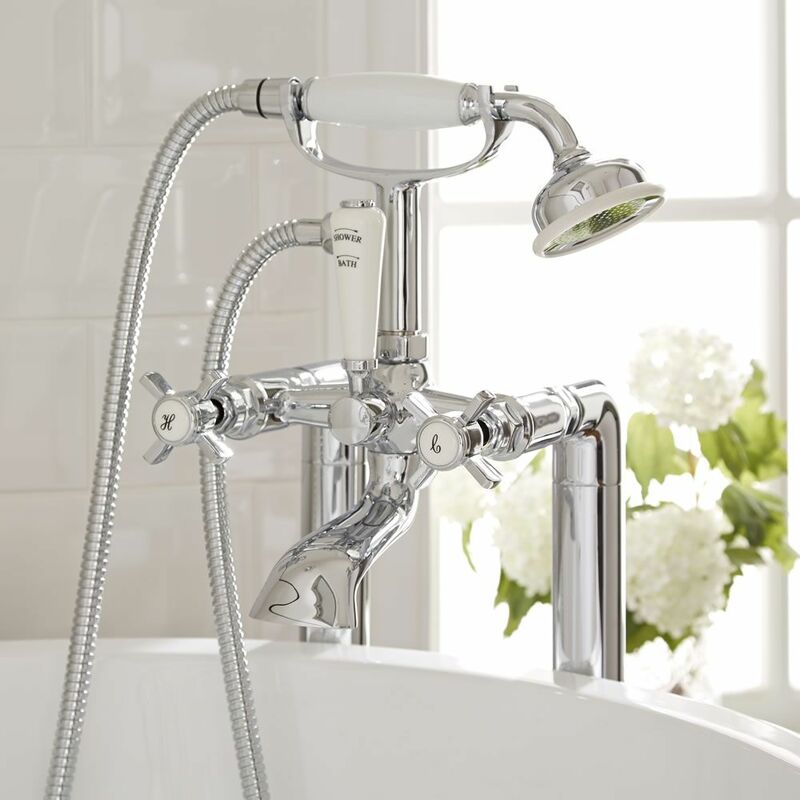 The Milano freestanding bath shower mixer tap is supplied complete with the standpipes. 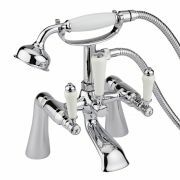 Designed for use with a freestanding bath without tap holes, this bath shower mixer kit features a traditional design and a chrome finish that blends in easily with any bathroom decor. 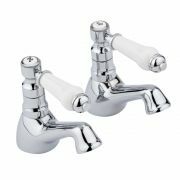 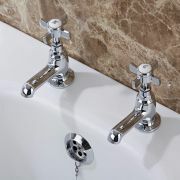 The bath shower mixer tap and standpipes have a solid brass construction so you can be assured of quality and durability, this also ensures the chrome finish will not rust.